CALGARY — May is Motorcycle Awareness Month across Canada and around North America. 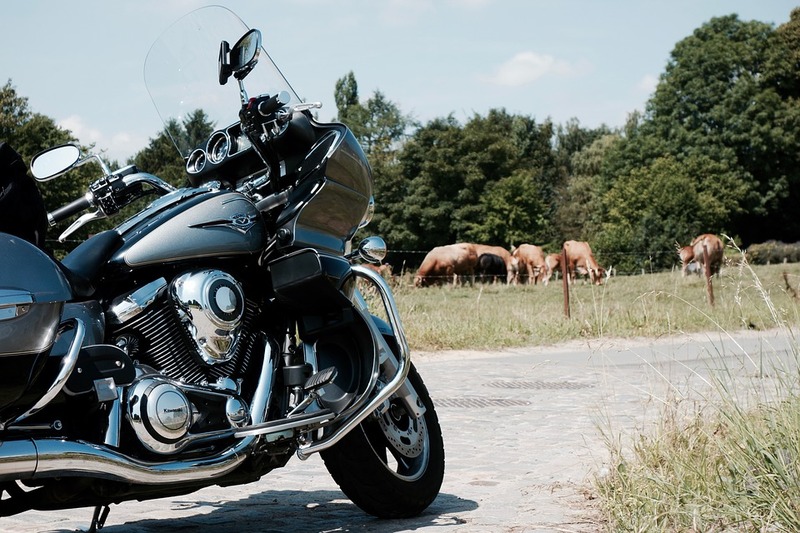 The Alberta Motor Association is urging people on the road to watch out for motorcycles this time of year. 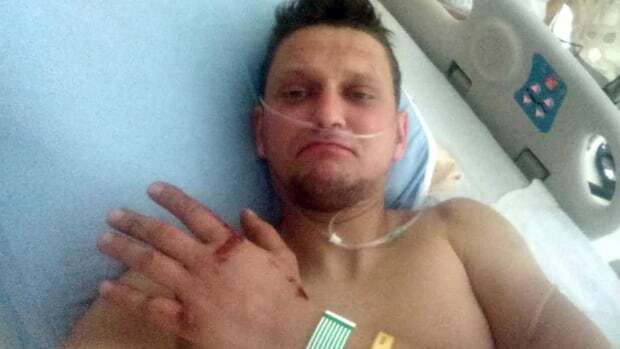 A Polish man on what might be a world-record setting trip around the world by scooter managed to get through danger zones in countries like Afghanistan, Russia and Kazakhstan — but he's now in hospital in Calgary after a hit and run. RCMP are searching for the driver of a vehicle involved in a serious collision late Sunday night east of Calgary on Highway 1. Heads up – a helmet is mandatory for off-highway vehicles on public property in Alberta as of Monday. City motorists will soon see a newer and sleeker presence keeping Calgary’s roads safe. 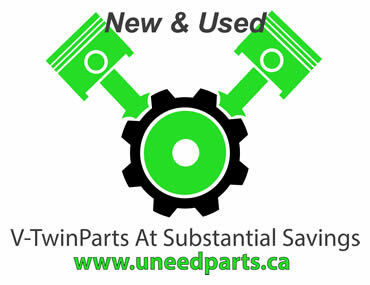 CALGARY — Cutting, grinding, filing, fitting and finishing – over the winter custom motorcycle builders have been busy working in their garages. A 37-year-old man from Coaldale, Alta., was declared deceased on scene after a motorcycle collision 15 kilometres northeast of Picture Butte. 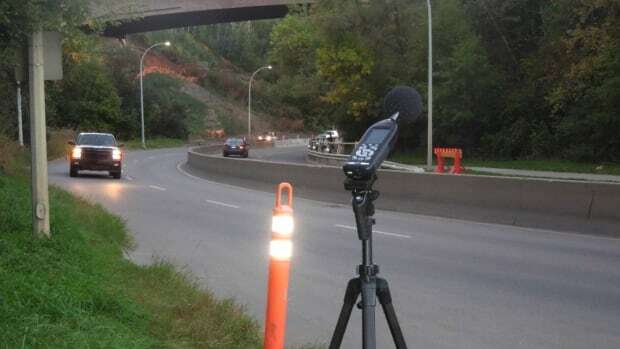 The city must find a way to deal to noisy vehicles, a scourge of summer months in Edmonton, says Coun. Scott McKeen. 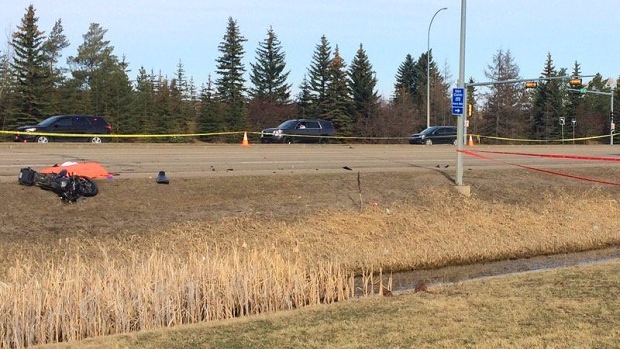 Edmonton police are investigating a collision Thursday morning that left one male dead.